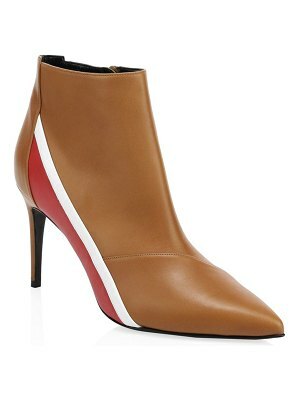 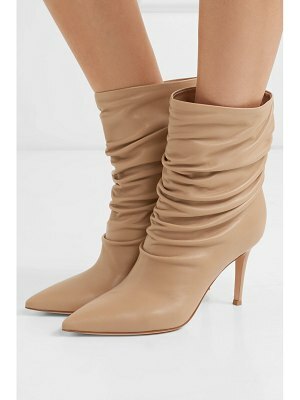 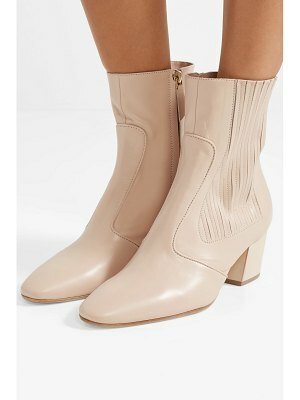 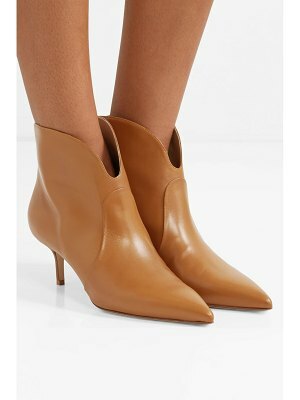 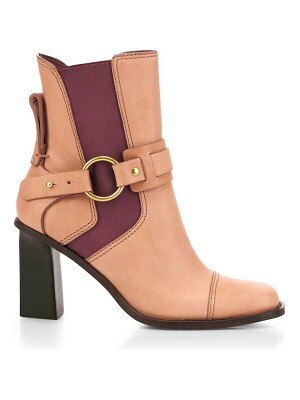 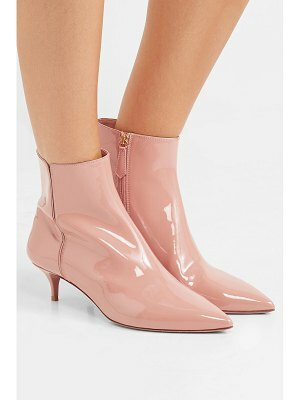 Utility dressing is making a huge comeback this season, but in a more refined way - much like these Alexandre Birman boots. 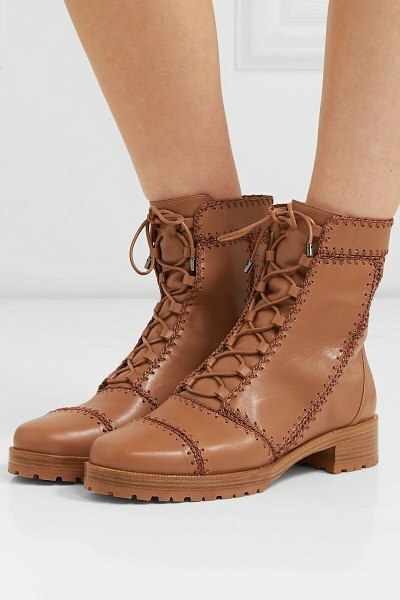 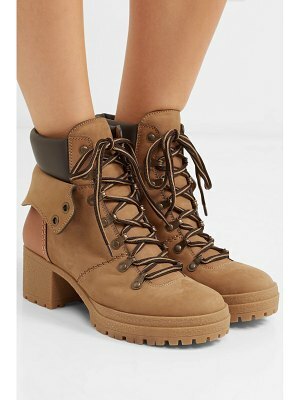 Made from panels of smooth tan leather, they're pieced together with tonal whipstitching and set on a 35mm heel for added lift. 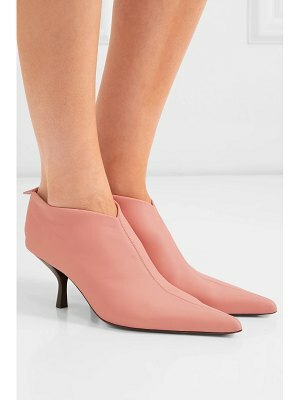 Try them in black, too.